The third of four SLAV Reading Forums planned for 2018 was held 6 September at Kew Primary School. These events are proving to be very popular with school library staff, teachers and parents. This month’s program featured a panel discussion on the topic of genrefication of the school library collection (particularly fiction) by local library professionals. 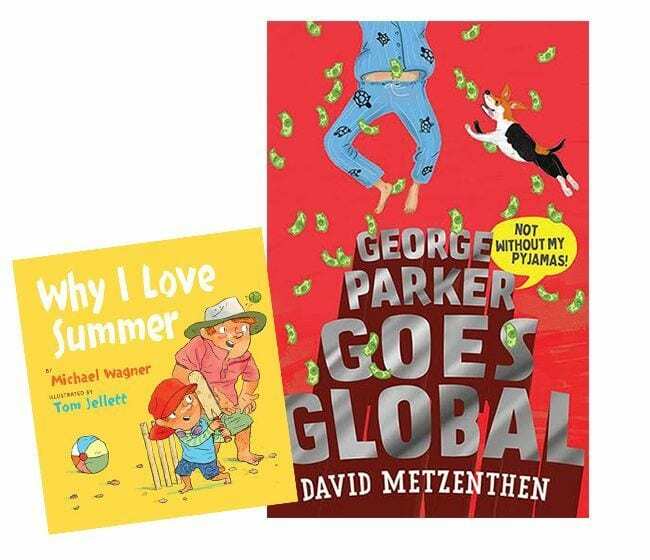 Authors David Metzenthen and Michael Wagner were feature authors on the evening and Kids Bookshop presented ‘Ten top books in ten minutes’. If you missed the evening, or would like to recap, we’re pleased to advise the podcast of the event is now available for downloading on Soundcloud. Previous forums are also available for download. Further information on genrefication is available in the member’s portal of the SLAV website via conference presentations and articles in the journal FYI. The article Genre Labelling by Melanie Mengel is available on open access through SLAV’s professional publication Synergy.